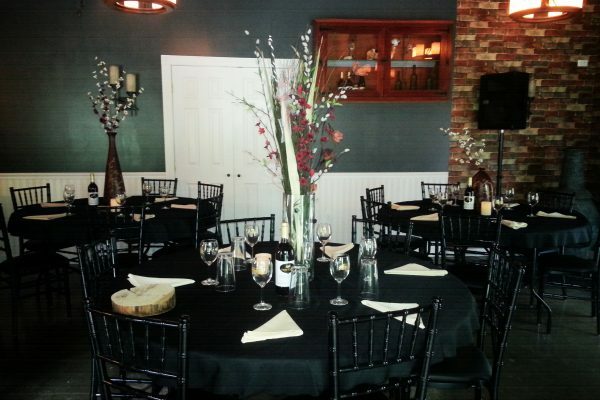 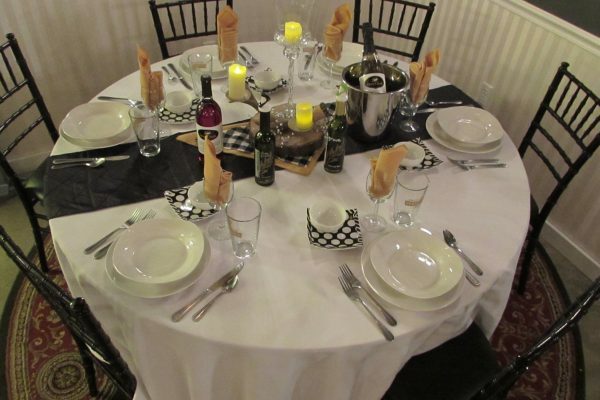 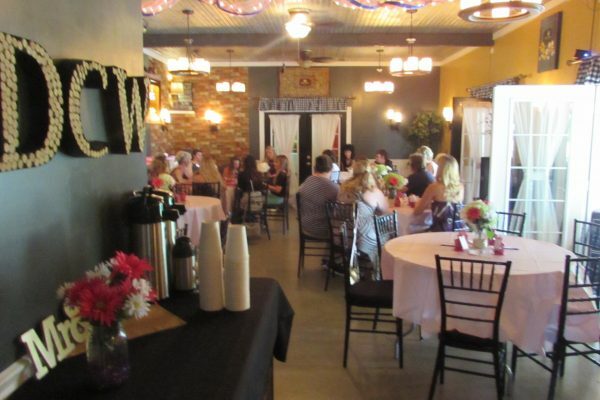 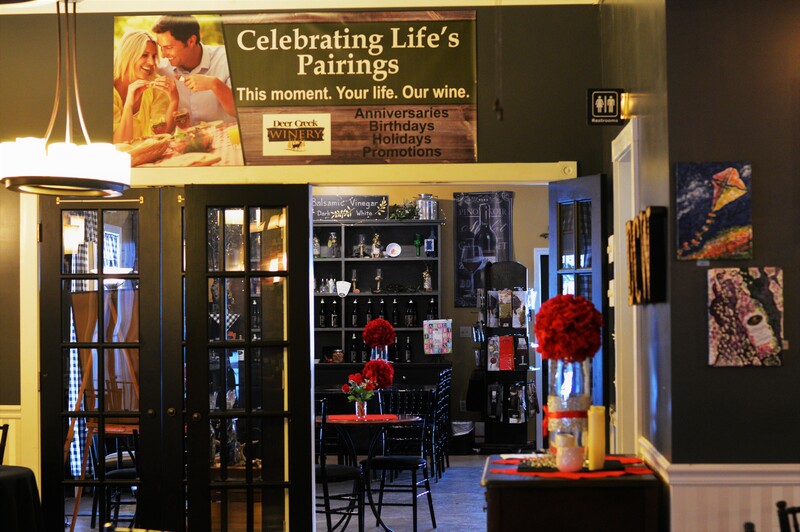 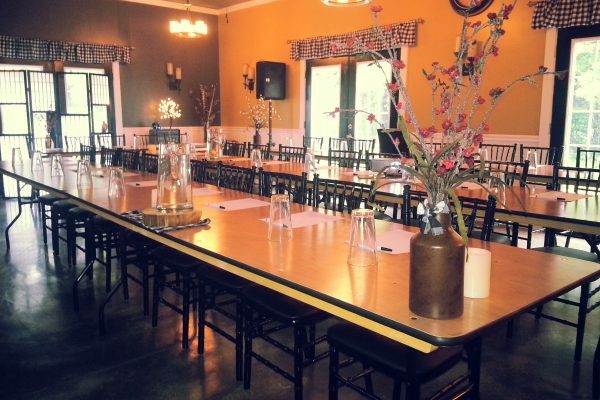 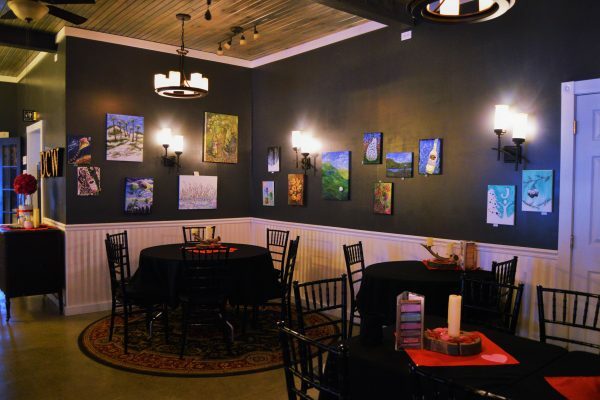 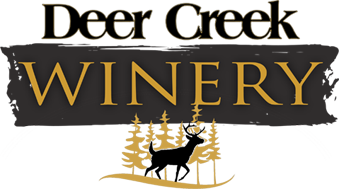 Enjoy the casual comfort and class of Vino’s Den Café in Shippenville. 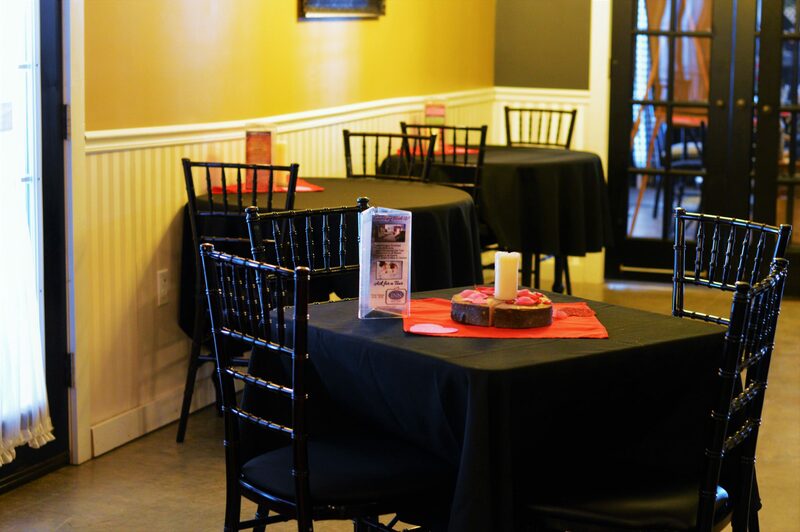 Our café features fantastic food made to order by our kitchen staff, a full coffee bar, and casual seating. 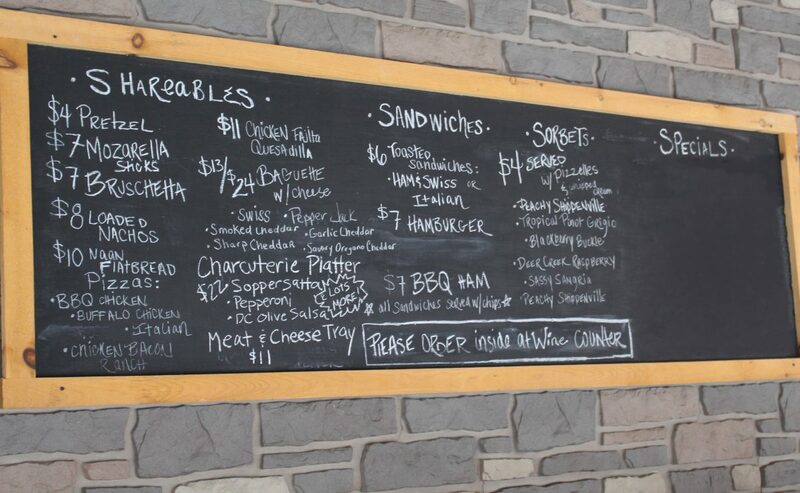 The menu features a choice selection of lunch and dinner favorites. 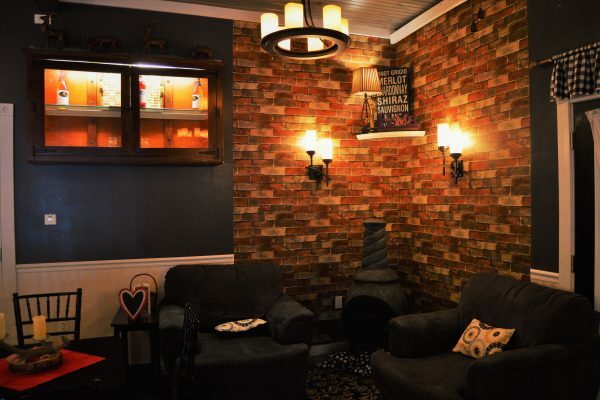 No matter what your craving is, Vino’s Den café is sure to be a hit!